Come out and join us for an evening of good food and fun with other local hunters, fishermen and outdoorsmen! We will have raffles, auctions and giveaways for gear, guns, bows and hunts. Elk Burgers and Venison Chili. You will watch action packed videos from the Man vs Elk Film Tour throughout the evening as well. 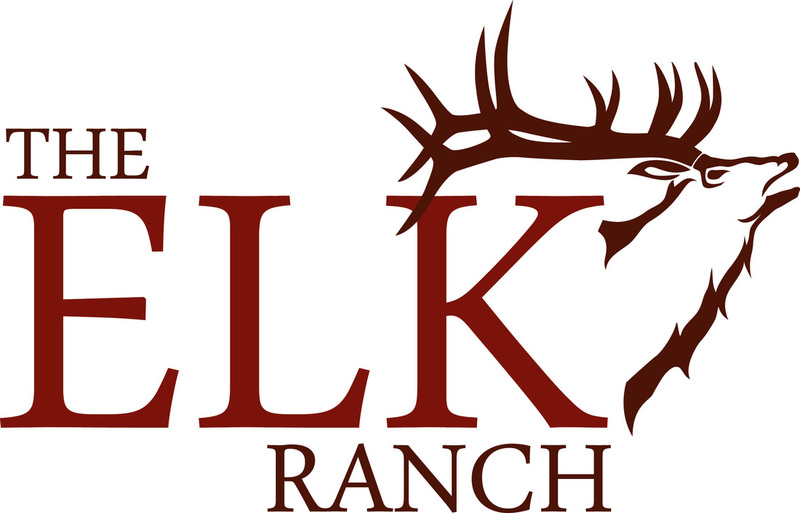 There will be bow, muzzleloader and rifle hunts for elk and mule deer. A portion of the proceeds will go to the Active Force Foundation and the Colorado Youth Foundation. Please call Castle Rock Media Group at 303-688-9412 with any questions.